Crystals contain natural healing abilities and are powerful amplifiers of energies. They come in all shapes and sizes, as well as beautiful jewelry pieces that can be worn against the skin. Direct skin contact allows the energies to flow freely and be absorbed to where they are needed within the body, mind, heart or spirit. Gemstones can be used to set and empower an intention, to clear space, cultivate mindfulness, or can be held during meditation practice. 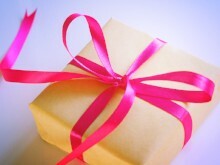 Let’s look into the meanings of some of these powerful and meaningful gift ideas. Make sure to ask your friend to cleanse the crystal first an then program it with his/her intentions. Here are some tips on how to choose the perfect crystal for your friends. 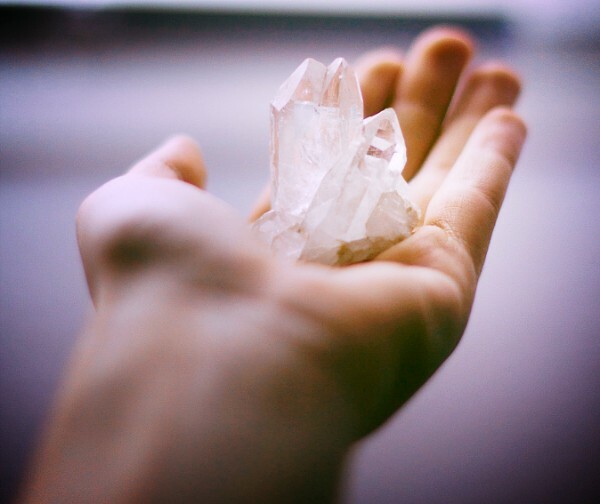 Choose a clear Quartz Crystal to clarify and calm the mind, deepen the spiritual awareness, support inner peace, as well as cleanse, regulate and shift energies. 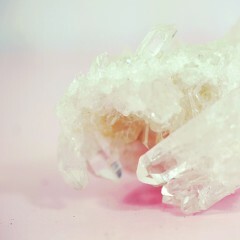 In addition this crystal amplifies any other gemstones that are being used for the same purpose. 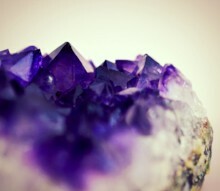 The violet Amethyst helps to release stress and tension, while bringing balance, harmony and tranquility to your friend. It encourages contentment and helps heal negative energy. Support your friend in opening to love and compassion with the dreamy pink Rose Quartz. This stone assists deep emotional healing, and promotes unconditional love for all sentient beings, love for others, self-love, kindness, compassion, friendship, and loving relationships. The magical Moonstone shines light beyond the veil of illusions, magnifying inner wisdom, intuition and guidance. This feminine stone emanates the powerful, yet soothing and calming energy of the moon, inviting us to connect to the inner Goddess. Allow this dreamy stone to deepen your friend’s yoga practice on and off the mat. Let Bloodstone provide encouragement, motivation, strength, and support to your adventurous friend. This green gemstone often shows red, yellow or brown markings and is known to stimulate courage, strength and good health. Malachite offers powerful protection and absorbs negative energies. Therefore it is often referred to as a guardian, and needs to be cleaned frequently to continue to work efficiently. This stone helps ease fear and offers comfort and encouragement. I would like to hear from you. Please share your comments, insights, thoughts and feedback!